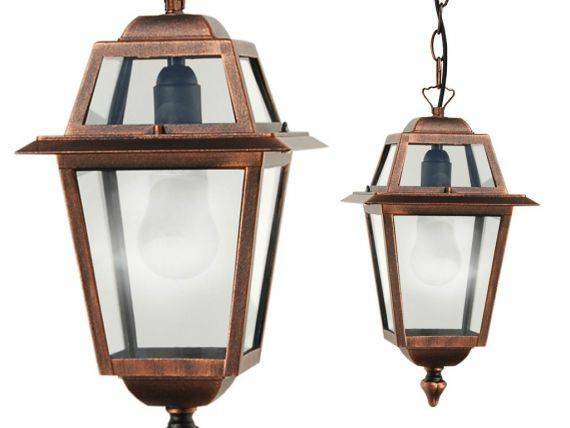 Artemide, outdoor lantern in traditional classical style. Body realized with structure in die cast aluminum, painted with dusts polyesters for external, and diffuser in transparent or sandblasted glass. 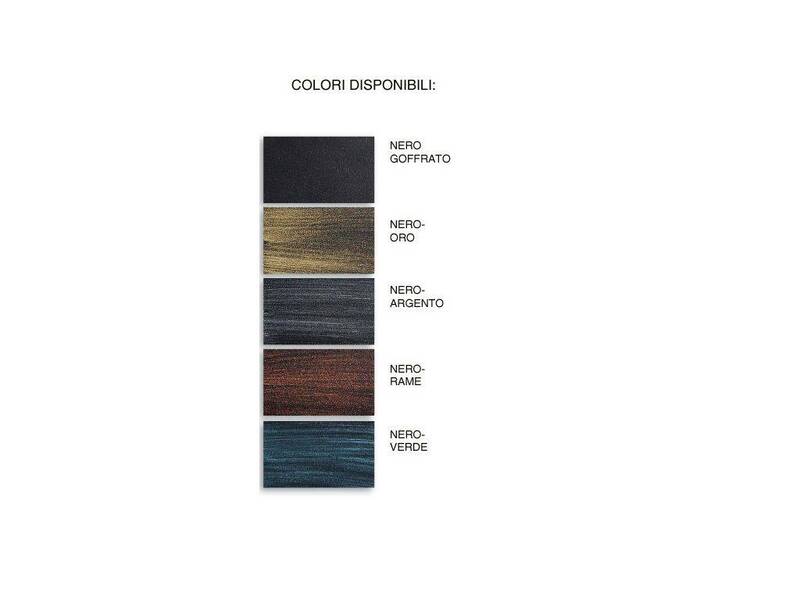 Available in more colours thanks to the application by brush of colored handcrafted shades.